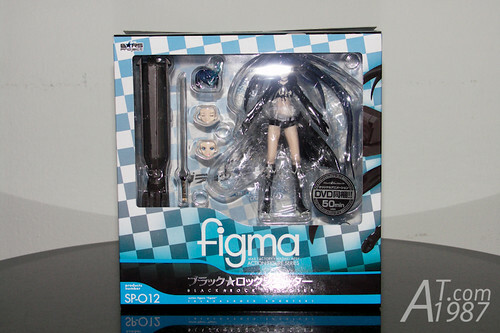 When I preordered her, I think her figma number will be the normal one. Not special one. 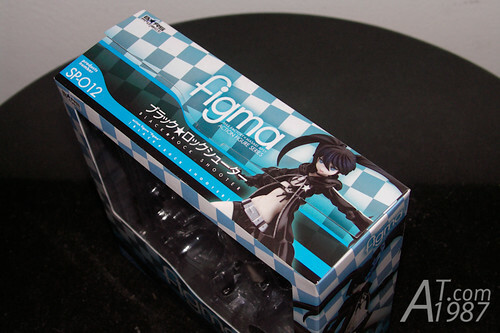 So I was little surprise when see her figma number. 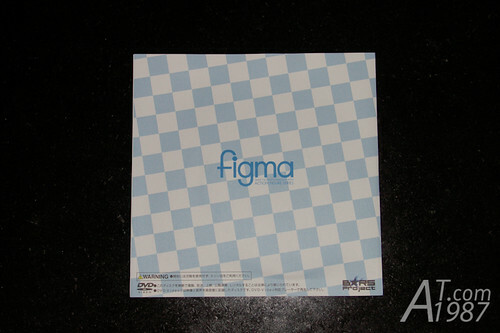 The design of the box lid is different from normal figma box. I think it’s easier to open. There’s also an instruction for replace her face on the lid. 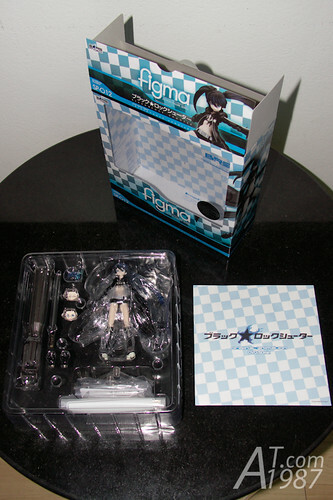 Here’s what inside the box : BRS figma and OVA DVD. 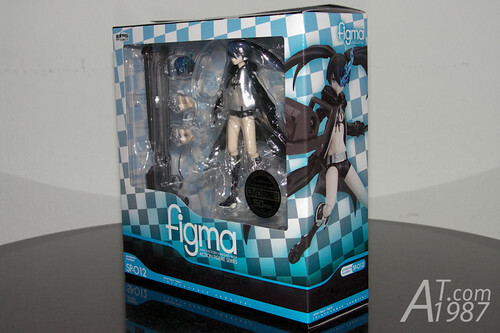 Before I went to the figures shop, I almost bought Hobby Japan for the OVA. Luckily I didn’t buy it. You can cut this part of paper to use it as di:stage base skin. 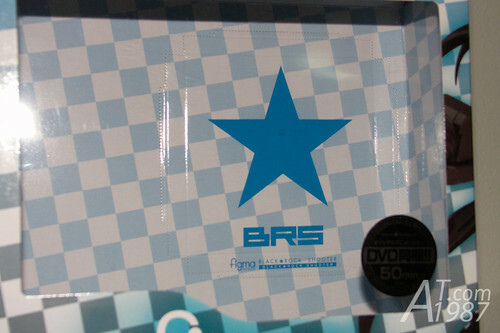 The DVD is inside the sealed paper sleeve. 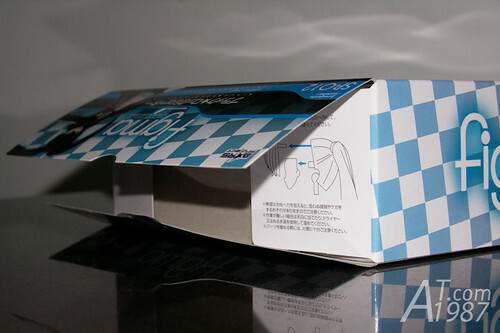 The package design is nice but it’s very hard to open the sleeve without damage it. 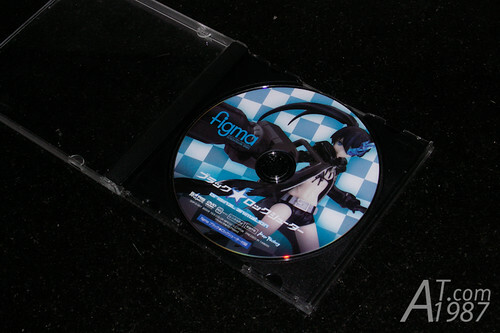 The DVD label is full color picture label. Look great ! 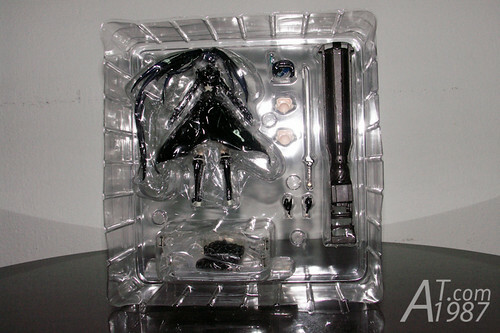 but I like Hobby Japan version label more. 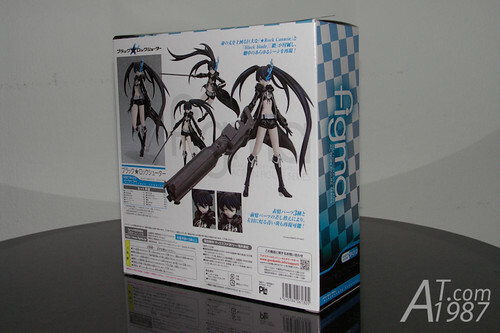 She comes with a lot of parts and accessories than normal figma. That’s all. I haven’t taken her for photo shoot yet due to my work. Maybe I have the free time on this weekend. For people who interested in her. 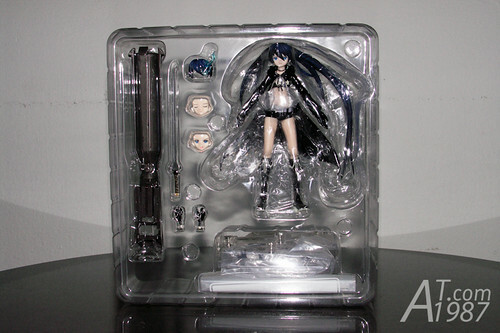 You can order her from Play-Asia.